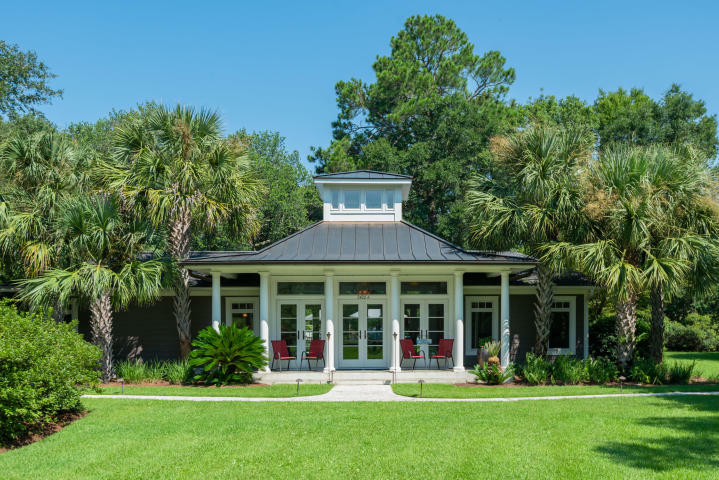 Situated on the peaceful barrier island of Wadmalaw, 2426 Brigger Hill Road is the perfect escape for those looking to unwind and connect with the Lowcountry’s natural beauty. 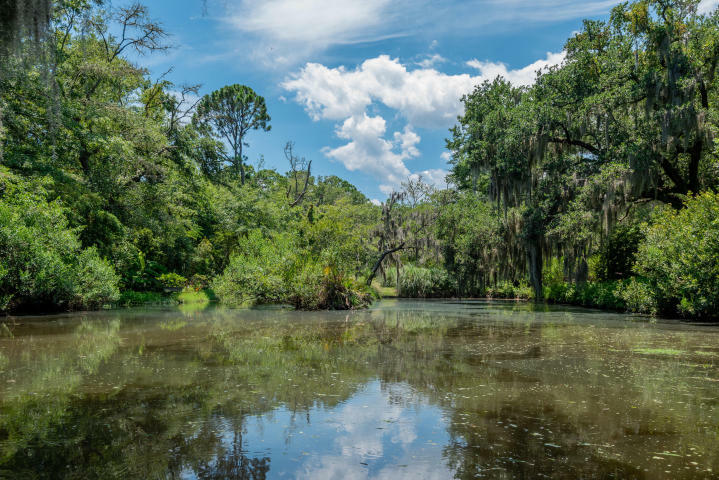 It is located about thirty-five minutes from downtown Charleston, so you can still enjoy all of the wonderful things the world-class city has to offer. 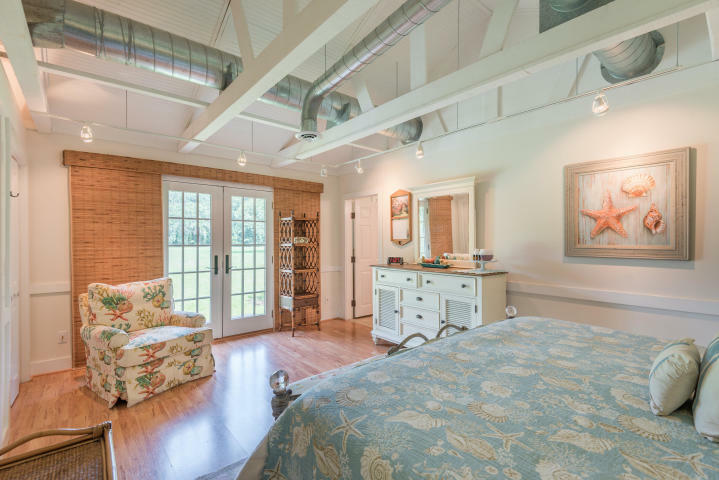 The property encompasses over 13 acres and has multiple structures including a main house, a two-bedroom pool house and a guest house with exercise studio. The property is divided into two parcels (7.5 acres for the main house and pool house, and 5.5 acres for the guest house with the ability to build an additional dwelling). When driving into the retreat, you will be impressed by its immense natural beauty. 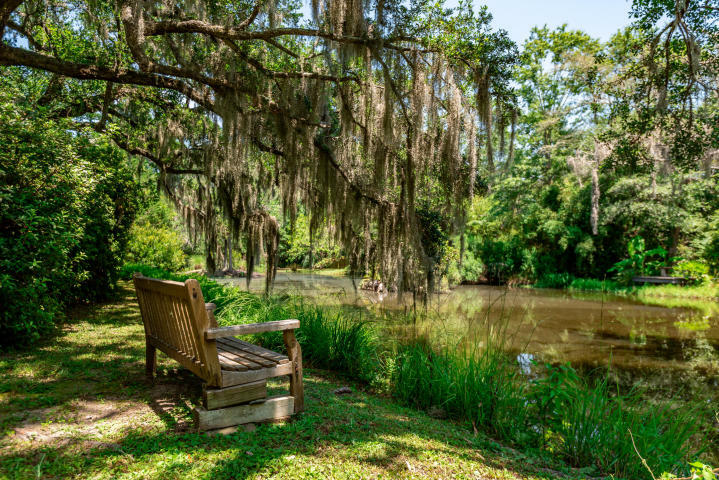 Moss-draped live oaks dot the grounds, along with lush gardens filled with azaleas and camellias. The property also has several water features including peaceful ponds and fountains. 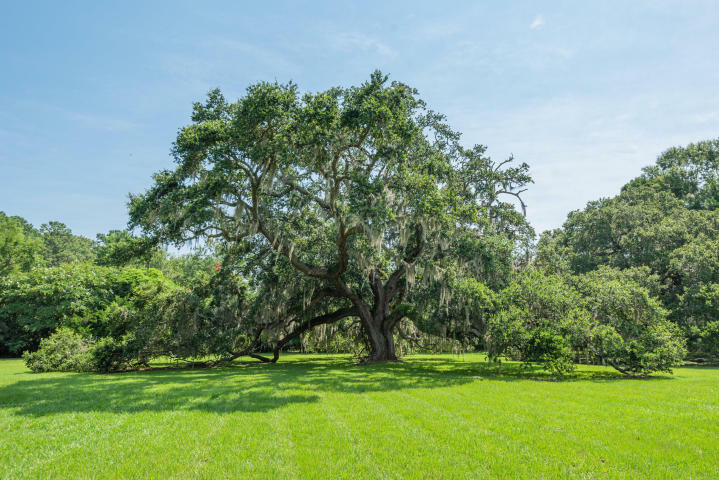 An impressive oak tree, nicknamed the “Wedding Tree,” is one of the focal points on the property and serves as a picturesque backdrop for events. There are also stables, a draw for those with horses. 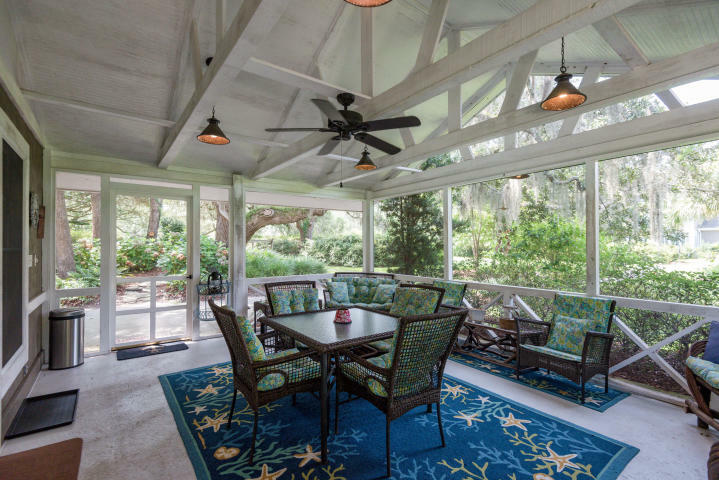 Outdoor living spaces abound so you can easily enjoy all of the pretty views. 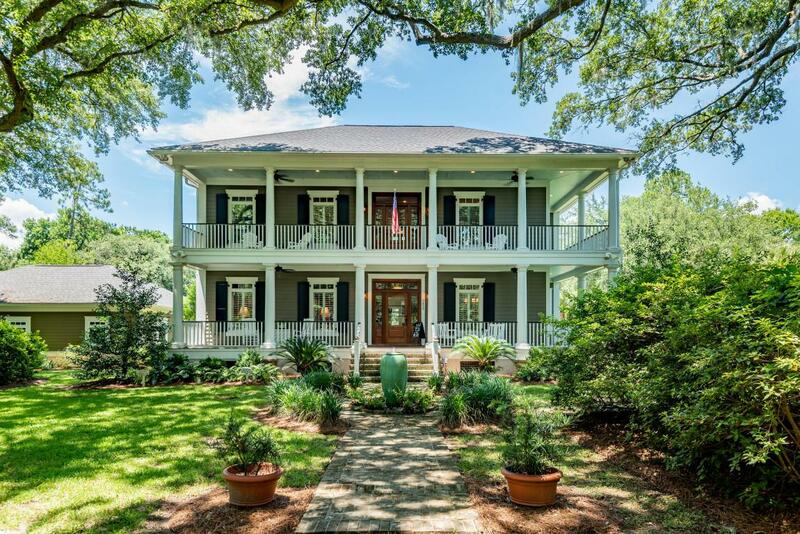 There are two covered front porches on the main house, along with a screened porch and a back patio. The in-ground pool is a perfect place to cool off and also has a large deck surrounding it. There is a screened porch on the guest house and several benches and chairs on the banks of the waterways. The main house has an inviting floor plan. The high level of finish is immediately apparent with Brazilian Cherry hardwood floors and detailed millwork throughout much of the home. 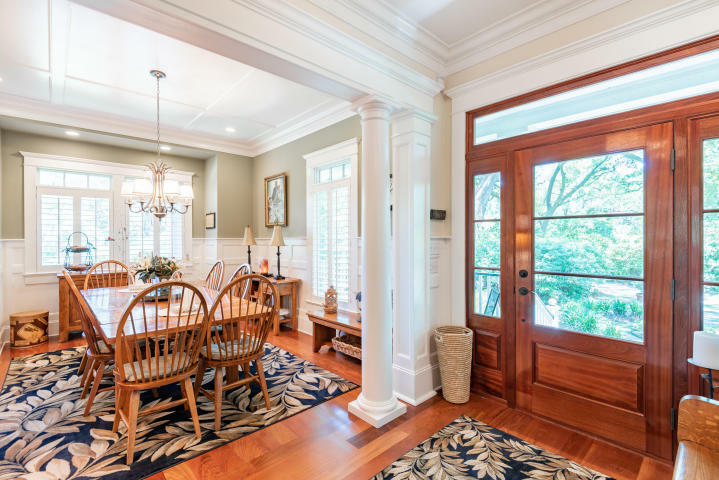 The entry foyer leads to a formal dining room on the right, with wainscoting and views of the front yard. The main gathering space in the home includes the kitchen and family room which are open to one another. 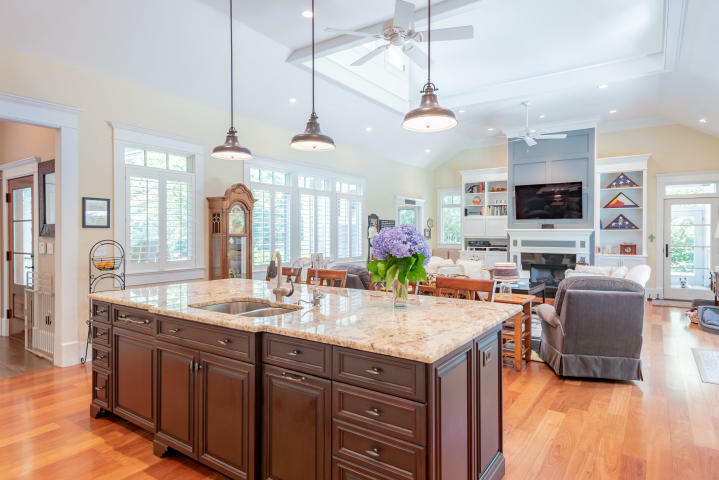 Features include granite counters, a center island and stainless appliances in the kitchen, and a fireplace, built-in bookshelves and soaring two-story ceilings in the family room. The master, with en suite full bath, is located downstairs and there are two additional bedroom suites in the home. Just across the way from the main house, you will find the pool house. The light-filled interior has stunning details including a tall ceiling with exposed beams and multiple sets of French glass doors which fill the space with natural light. 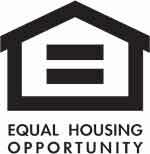 The living spaces include a gathering area, dining nook and efficiency kitchen. 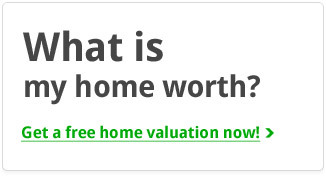 There are also two bedrooms, each with their own en suite bath, along with a sauna. 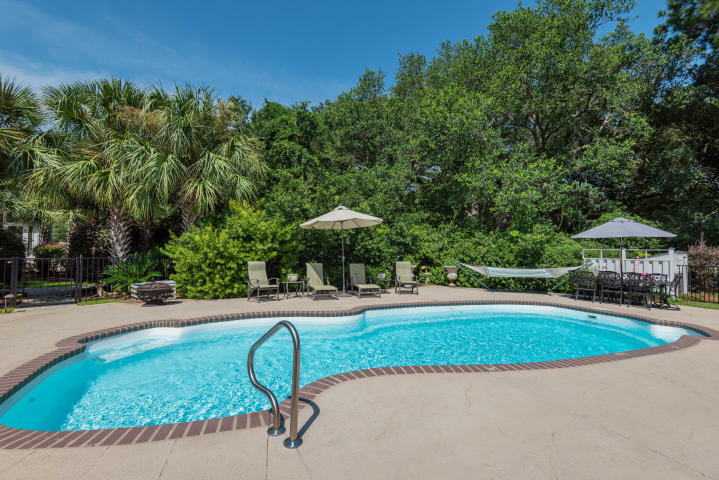 The in-ground pool and surrounding deck are the perfect places to relax and enjoy the beautiful Charleston weather. The guest house is another well-appointed living space. 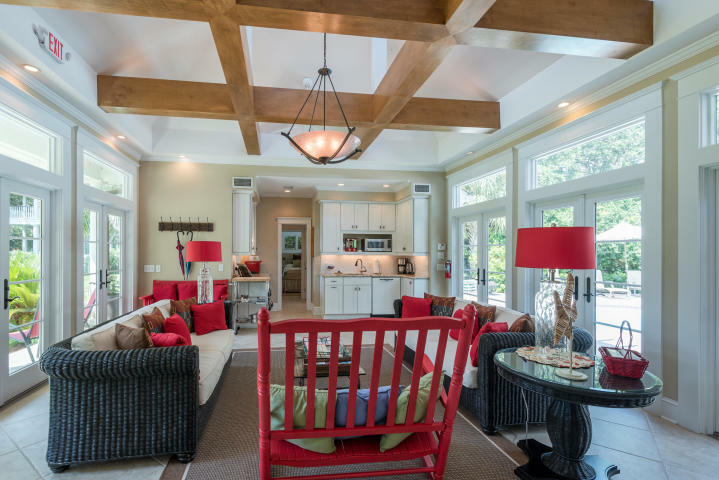 It has vaulted ceilings with exposed beams and includes a living room, dining area and kitchen. There is one bedroom suite, along with a large exercise room with a full bath. 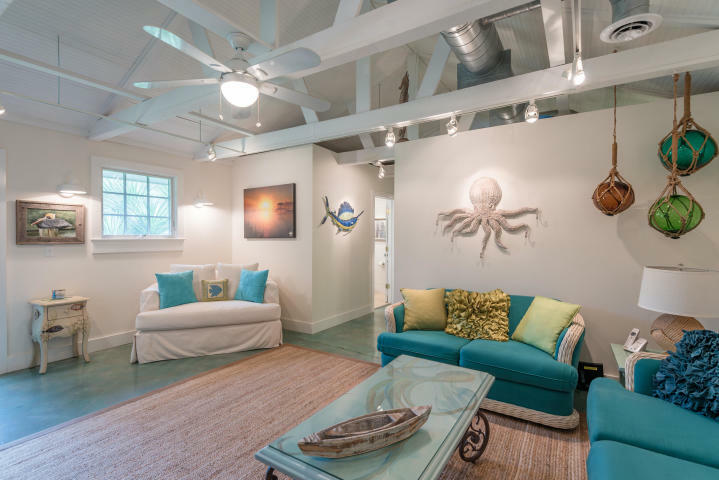 The owners have competed extensive updates to the property. For more information or to setup a showing, please contact listing agent Garrett Rust.